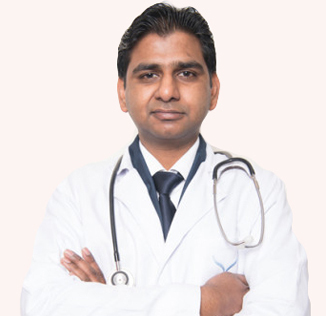 Worked as Consultant Surgeon at Anmol Hospital from 2012 to 2012. Worked as Surgical Registrar at Norvic International Hospital from 2013 to 2015. Working as Consultant Surgeon at Norvic International Hospital till date. Excellent student of the year from 2004 to 2007 in MBBS at XJTU. China Scholarship Council from 2008 to 2011.